The city long-adored for its medieval beauty, old timey brasseries, and corner cafés has even more to offer today. In the last few years, a flood of new ideas and creative locals has infused a once-static, traditional city with a new open-minded sensibility and energy. that are making France’s capital a more whimsical, creative, vibrant, and curious place to explore than its classical reputation might suggest. 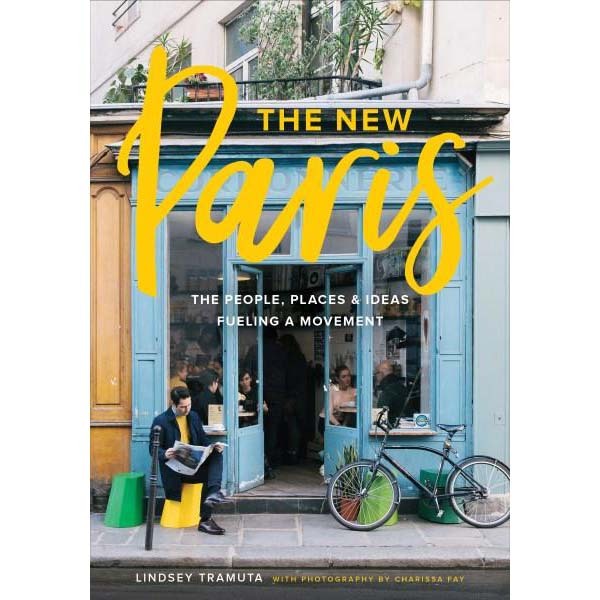 With hundreds of striking photographs that capture this fresh, animated spirit, The New Paris shows us the storied City of Light as never before.